2017 might have been the year of the Fitbit Ionic smartwatch, but that doesn’t mean that James Park and company are going to forget about the fitness trackers that came before it. That the means the likes of the Charge 2, the Blaze and maybe even the Alta will get upgrades in 2018. In fact, Fitbit engineers are apparently already working on sleeker successors to the Charge 2 and the Blaze. So along with plans for a lineup of smartwatches, Fitbit fans who like their fitness tracking done from a band as opposed to a watch, have something to look forward to in the coming year. But what will the Charge 3 look like? What will it be packing? We put our thinking caps on to determine what Fitbit could have in store for us for its next generation flagship fitness tracker. So it seems that some changes in the looks department are a given, but it’s question of how radical those changes are going to be. From the Charge HR to the Charge 2, they were pretty drastic, but we’d like to think it will be more of an incremental upgrade this time. 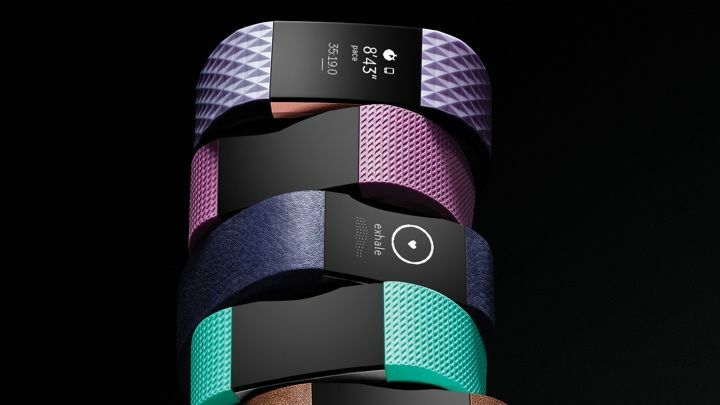 It’s a given that Fitbit will try to make things slimmer and will offer a range of more luxurious and special edition straps to mix things up. But at its core we still expect it to be a band with a touchscreen display. Perhaps that screen technology will change or grow in stature to display a little more information, but we don’t envisage it’ll match the Ionic for brightness and vibrancy. Something we might well see is waterproofing. The Flex 2 was the first Fitbit to get swim friendly before the Ionic was in the scene, so it could be the Charge’s turn to get the treatment as well. That’s not to say it will be easy to do. Fitbit has previously talked of its problems waterproofing the Flex 2 and the same challenges it had doing the same with the Ionic. Bringing a waterproof design could also introduce swim tracking as well, bringing the new Charge closer to the features packed into Samsung’s Gear Fit2 Pro offers, one of its closest rivals. This is where we think things are going to get interesting: what the new Charge will be able to bring to the fitness and sports tracking party. For the Charge 2, we got heart rate monitoring, VO2 Max testing for serious fitness fiends, guided breathing to help de-stress and of course all-day activity and sleep tracking. So what can we expect from the Charge 3? Maybe we can look to the Ionic for a hint on what’s to come. That could be the built-in GPS we’ve craved to better rival Samsung’s Gear Fit2 Pro and Garmin’s Vivosport. Swim tracking as we already mentioned would be a strong shout as well. It would be nice to see Fitbit Pay make the leap to another device, as long as adding the tech doesn’t compromise on the size of the device. Offline music playback is another feature that the Ionic has introduced, and has Samsung has proved you can pack the feature into a slim body. Adding these new features will call into question battery life, but we’re sure Fitbit will be hoping to offer similar levels of staying power with the next Charge. There’s also the serious health tracking that Fitbit’s smartwatch has the potential to offer that could lie in store for the tracker. That could see the same SpO2 sensor or a blood oxygen sensor to detect levels of oxygen in the blood which could help detect conditions like sleep apnea. 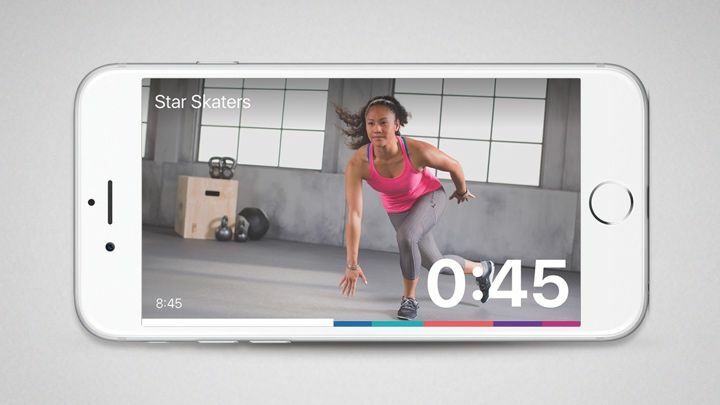 We’ve praised Fitbit’s companion app on numerous occasions for being one of the best fitness tracker apps and we don’t expect that to change in 2018. 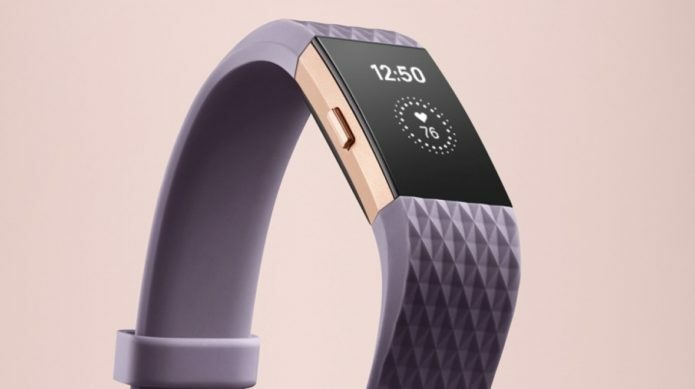 But there’s always room for improvements and we have no doubts Fitbit’s software team is already working on introducing those changes. In 2017, it was about cleaning up the UI and improving sleep tracking. Next year we expect making sleep tracking more meaningful will still be priority along with better integrating Fitbit’s new Coach platform. Introduced with the Ionic, the FitStar-powered platform is all about offering programs and training plans to help you achieve your goals. Better integration with all of Fitbit’s new trackers seems like a no brainer too. If music playback gets thrown into the mix, we could even get the audio coaching that’s been promised for the Ionic next year. It’s perhaps unlikely that the new Charge will get the same app support as the Ionic but it could benefit from improvements on the notification front where there’s a better pool of third party support and maybe even more actionable this time. When will the new Charge launch? That’s the big question. We have a pretty good indication that’s it’s coming but when will you have to consider giving up your Charge 2 for something new? The current version was launched back in August 2016 alongside the Flex 2 and big updates made to the Blaze smart fitness watch. The Charge HR meanwhile arrived in October 2014, so history suggests a late summer/fall release is the most likely. But that was before the Ionic was around, which might well change how Fitbit decides to roll its devices out during the year. We could see it earlier in 2018 as opposed to later, so Fitbit doesn’t miss that Christmas and Black Friday rush. Let’s just hope we don’t have any delays and the new Charge lands on time. We’re sure Fitbit can’t afford to have any big hiccups.